Five films you need to see on Netflix! Hey guys! For those of you that don’t know, film is my passion alongside makeup. I studied it at university and I just love watching them. Recently, I caught the flu that’s been going around which left a lot of time for Netflix – so I indulged my film buff and watched some good’uns! There’s a similar theme running through a lot of them because they’re my favourite genre to watch but let’s get into it! This is a Netflix original and stars the lead from Atypical – playing basically the same character, to be honest! – and it delves into how jealousy within a relationship can quite quickly turn dangerous. It’s the cliche we’ve seen before that there’s an over-jealous boyfriend with a girlfriend who doesn’t realise what mess she is getting into. It reminds me a lot of the last Netflix original I talked about here which was You Get Me. I think it’s a bit of an over-done genre even if I do love it but there’s a twist at the end of this one that I really enjoy. Overall, it felt a little bit unbelievable to me and the acting was okay. It wasn’t anything spectacular visually, but it’s just easy to watch which is what we all need sometimes. Even though I’ve been somewhat negative, I do think you need to see it – even if it will make you never trust anyone again! I’ve seen so many of those types of films but this one disturbed me the most. Maybe it was because I was poorly. Maybe it was the writing. Who knows? Okay, so I’ll be honest – I was about ready to turn this one off after about two minutes in. If you guys have seen Unfriended, then I literally thought that this was going to be dupe of it. 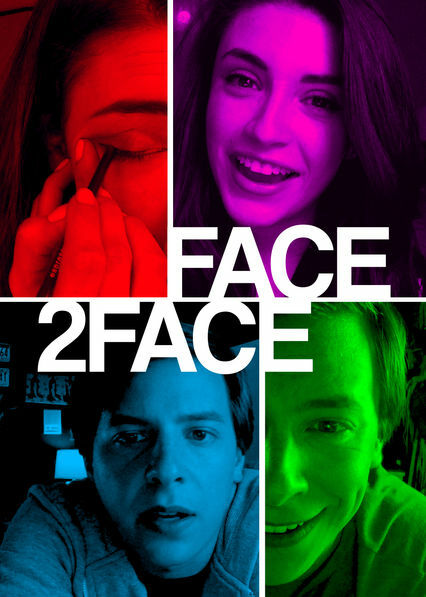 The poster is almost exactly the same and it looked to be a similar concept of it being set entirely through webcam. I haven’t actually seen a film that pulled it off – aside from this one. I was shocked at how much I enjoyed this film. The plot centers around two long-lost friends who reconnect over a Skype-like app and begin to talk every day and become incredibly close. However, within that; they begin to open up some dark secrets about one another. I would highly recommend you to watch this film although I will say there are some triggering themes such as abuse and homophobia, so approach with caution. I didn’t realise that this film has actually been out this long and I’ve been putting off watching it for this long. 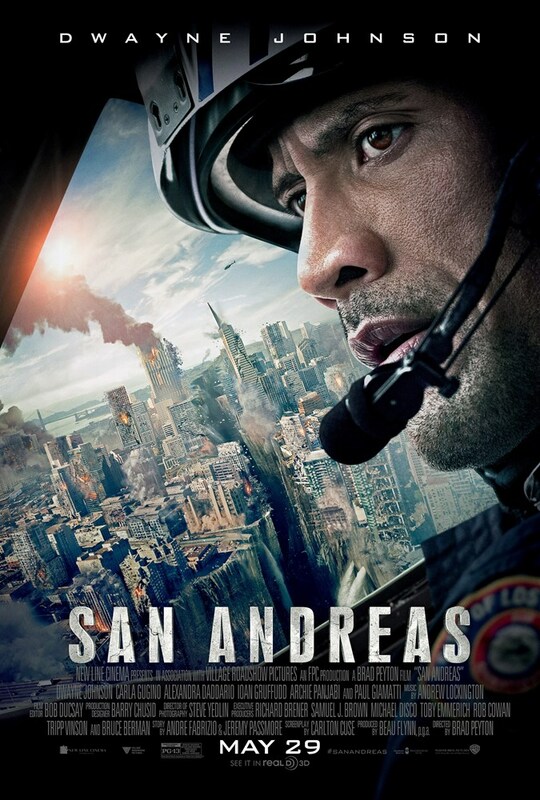 I love disaster films but they do get a bit same-y so I was reluctant to watch this. 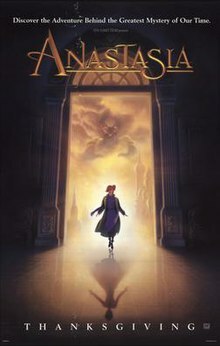 However, my bestie told me how much she enjoyed it (and she hates films like that) so I thought I would give it a chance. It is basically a remake of Day After Tomorrow but with more attempted science. Honestly, the science was the only part of it that I didn’t enjoy because it felt a bit… pointless? Maybe I was looking at it wrong but the scientists kept celebrating about how they could predict earthquakes… while they were happening. I could do that! It felt like pointless filler but the rest was very good. Anything with Dwayne Johnson is is an automatic win. Also, there was a character I hated so much that I literally cheered when he died – how bad is that?! Or rather, it’s good character-creation. Intruder films are quite possibly my favourite films to exist. Ever. I love them so much. Which is really odd as I’m absolutely terrified of the thought of someone breaking in and I have been ever since I was a little girl. But the thrill of watching and knowing someone’s in there and it’s so personal and closed off – they always have me on the edge of my seat. 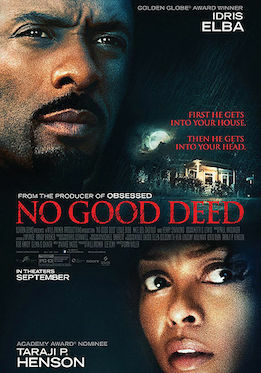 So when I saw one with Idris Elba in, I knew I had to watch it. Again, this felt a little unrealistic as they tried to weave in a really intricate plot which felt really forced – had they just left it as criminal escapee seeks refuge in woman’s house it would have been perfect. An oldie but a goodie. I literally could not love this film more than I do. I’ve been re-obsessed with it because of the Broadway musical and I just love it so much. The animation, the songs, the characterisation – it’s all so good and if you haven’t seen it yet then you absolutely need to. I think adapting something from history is always going to land people annoyed with what was missed out etc. but if you just watch it for what it is then it’s heartwarming. So, there we have it! Do you guys have any recommendations of what I should watch next? Let me know in the comments below!